Renegades is an innovative producer of images and visual content. We proudly cherish our unique business model, turning the author into a modern hyper-connected entrepreneur, while respecting and maintaining his artistic integrity. 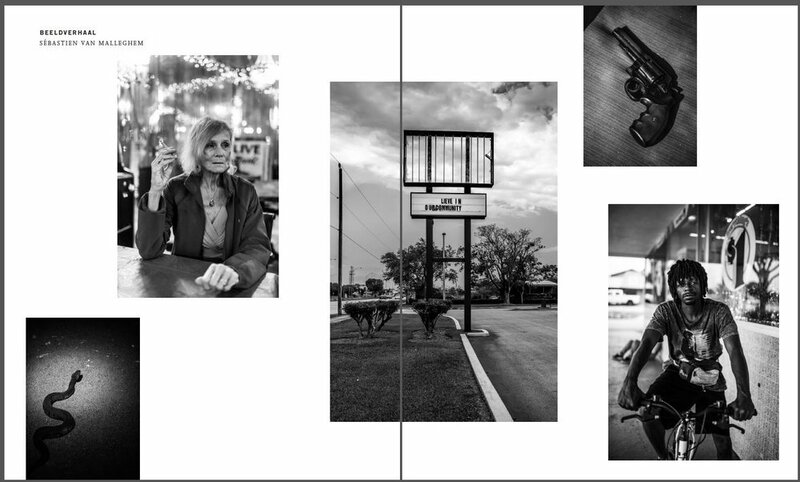 A new photography work currently in progress through all the USA by Sébastien Van Malleghem has been published on 6 pages inside De Standaard. The Austrian label "Napalm record" assigned Van Malleghem to direct and film the two new video clips for the Black Mirrors band. He used his drone and Nikon cameras. Renegades understands the highly competitive and complex nature of international branding. Regardless whether you are a cultural institution, an international company, a cool start-up or a unique personality in search of massive visual impact, we will go the extra mile in order to exceed your expectations and surprise your audience. Renegades has a truly international focus and network, from Reykjavik to London with our office in Brussels.